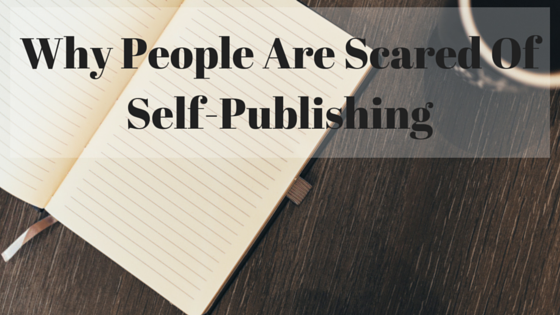 It’s sadly true that some people are just plain scared of self-publishing. I mean really when you think about it, who to best sell your book than… well… you? Although self-publishing has been on the rise for the past few years, titles and genres have been blurred so much that sometimes it can be hard to look or even, be original. With this I’m referring to ebooks; when you scroll down amazon or the book store on iTunes, you begin to notice how similar all of the books look. After scrolling to page 16, well, I don’t know about you but I sometimes feel like the first page is just repeating itself. It’s because of this that it can seem daunting to self-publish.